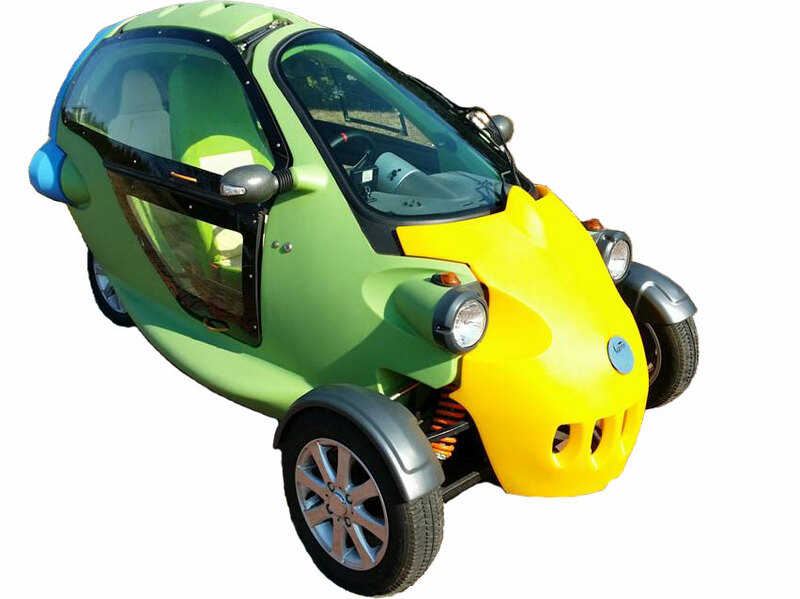 GoinGreen is the UK Authorised Service Provider for the Mahindra e2o, the Reva G-Wiz, BD Auto and BYD. 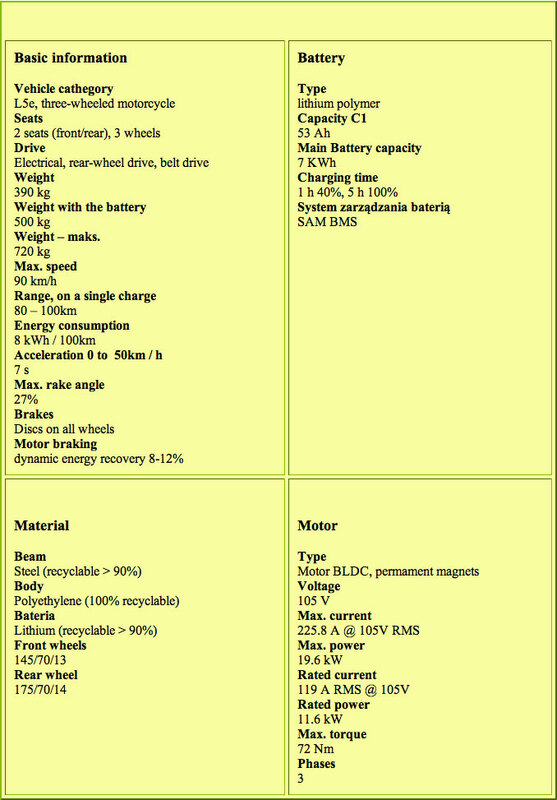 We also service and maintain electric cars, vans and trucks from most other manufacturers. We support over 1,000 electric vehicles via our 7,000 sf service centre in Hayes and via our team of mobile service engineers, who will service and maintain your EV at your home or office/depot. GoinGreen partners with OEMs, distributors and dealers seeking to launch and support electric vehicles in the UK by providing a full aftersales service including warranty support. This can save hundreds of thousands of pounds of investment in aftersales infrastructure, increasing the funds available for sales and marketing. 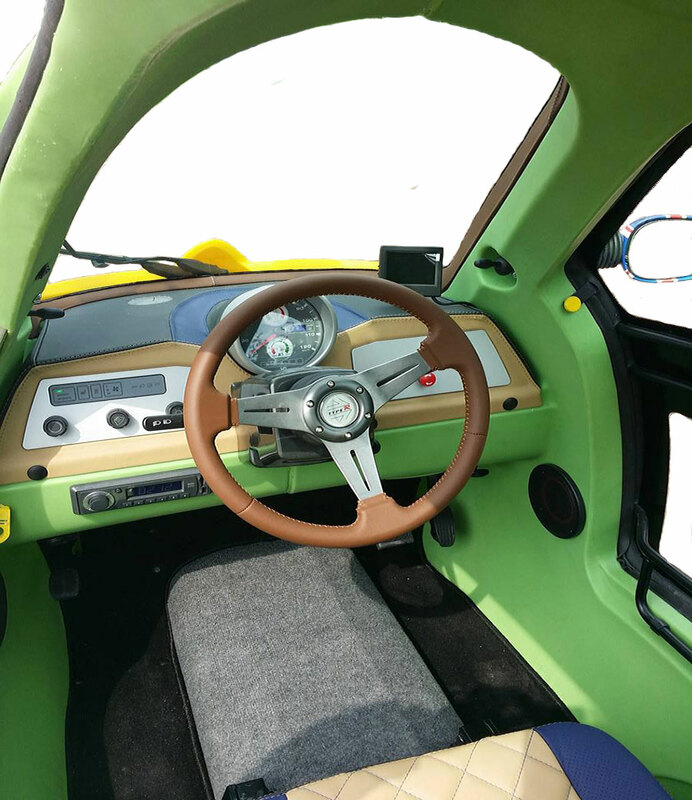 We have been working with Mahindra Reva (formerly Reva Electric Car Company) on this basis since 2004, BD Auto since 2016, BYD since 2017, and most recently Siticars.com with the launch of the ME MicroElectric Quadricycle. We now operate an on demand service for all varieties of electric vehicles. Copyright © 2015 Going Green Assist Ltd. All Rights Reserved.